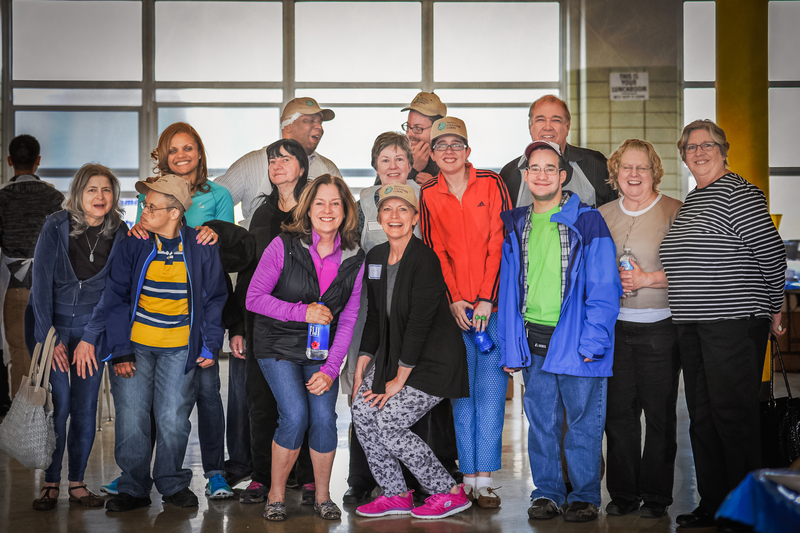 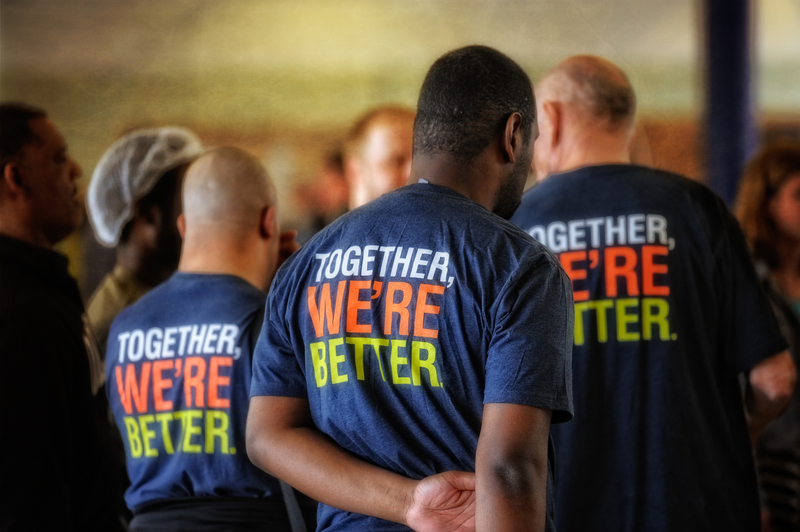 On April 12th 2015, Trinity Volunteer Corps celebrated their 3 year anniversary! 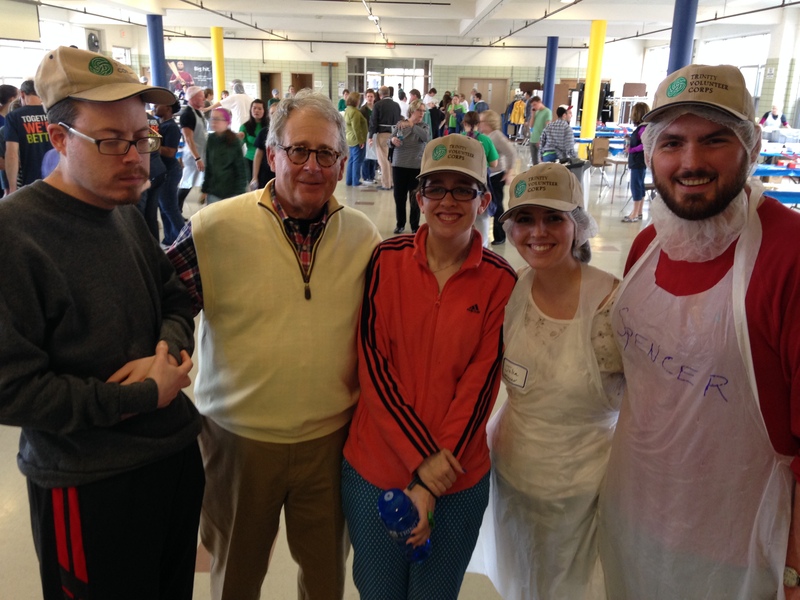 During the 11:15 mass at Old St. Patrick’s Church, Fr. 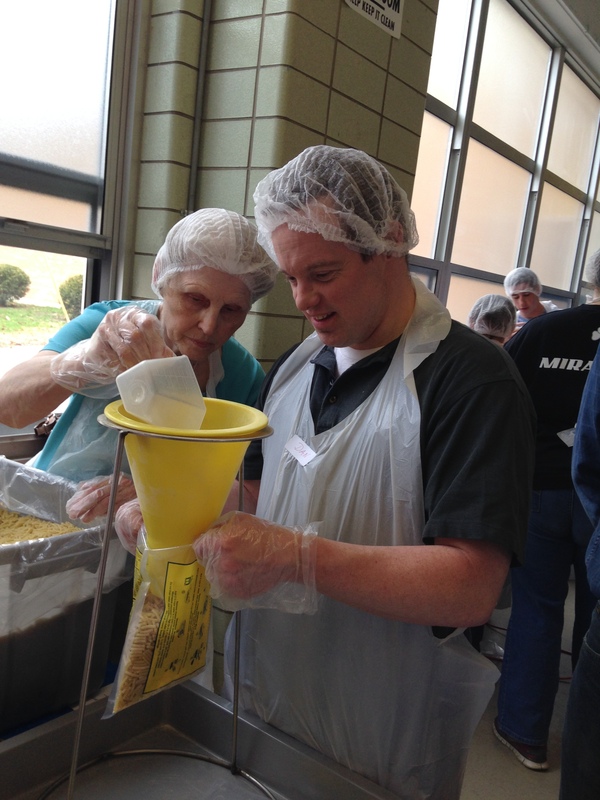 Hurley announced our special occasion and a few Trinity Volunteers participated during the mass by taking up the offertory gifts. 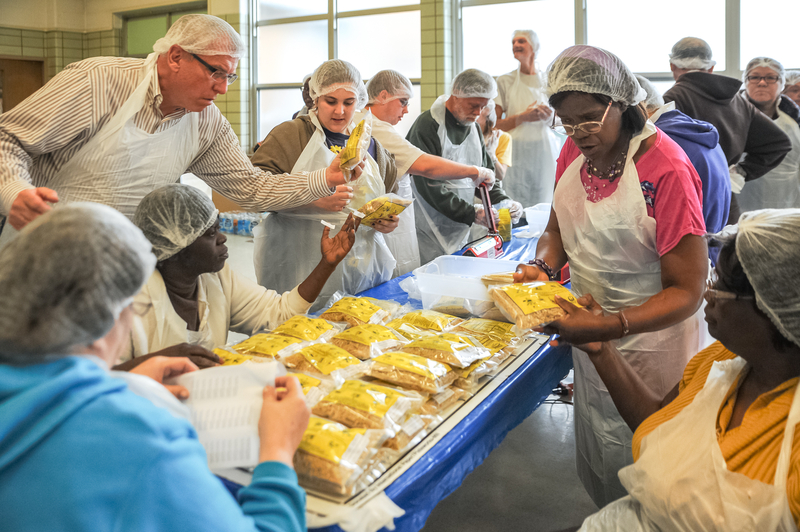 It was wonderful to celebrate mass together in remembrance of how Trinity Volunteer Corps began and how much has been achieved during the past 3 years! 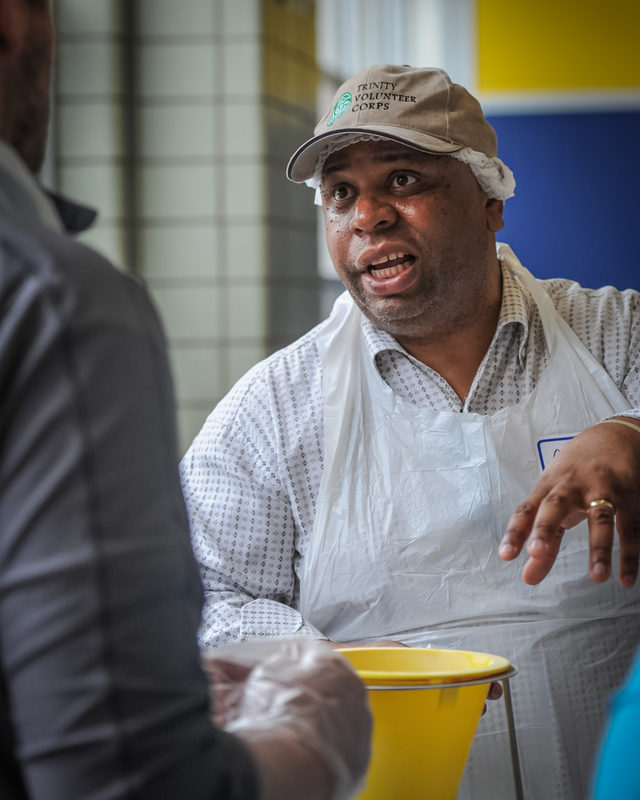 Additionally, in celebration of our 3 years, Trinity Volunteer Corps participated in a “Feed Our Community Day” with generous funding from LaGrange Community Memorial Foundation. 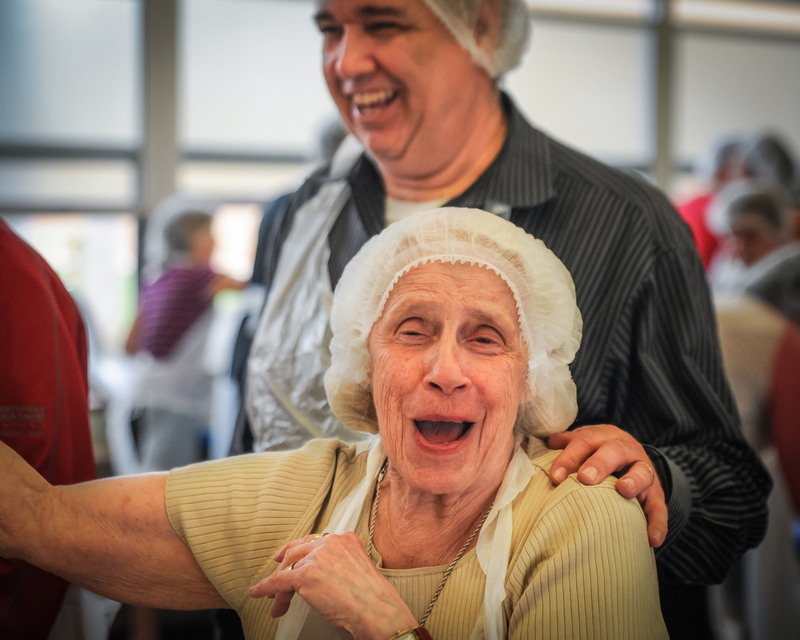 This pilot project involved over 250 volunteers ranging in age from 4 to 83. 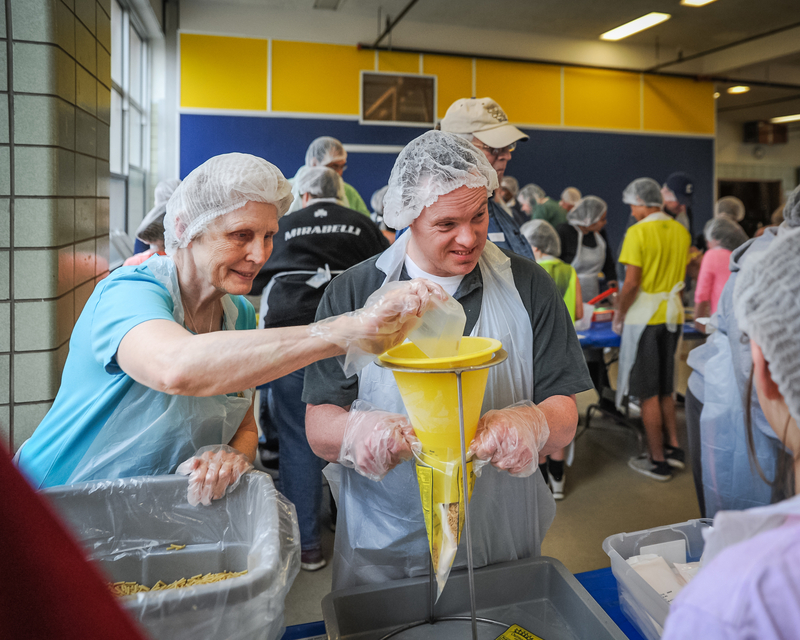 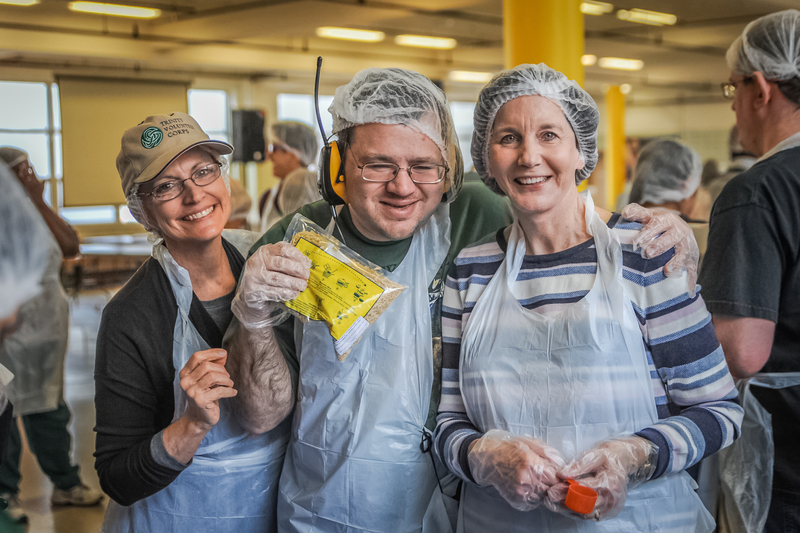 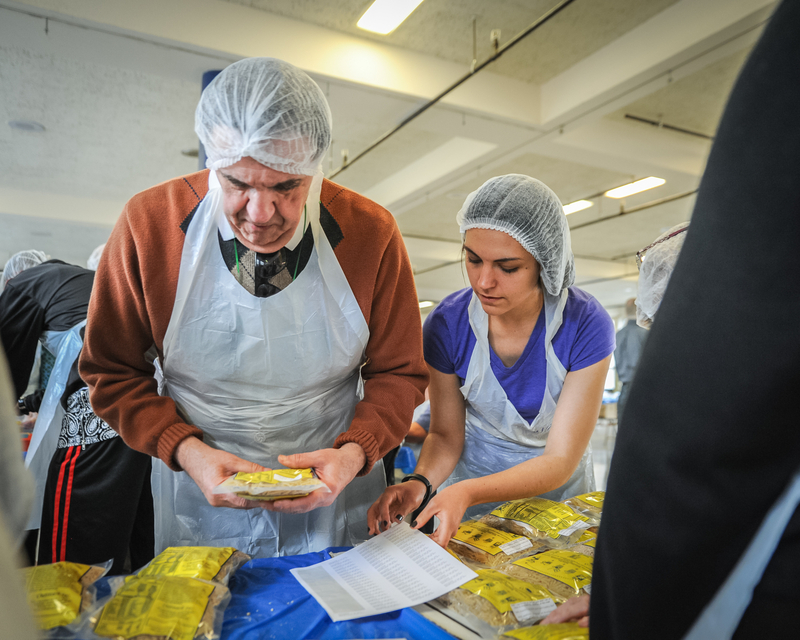 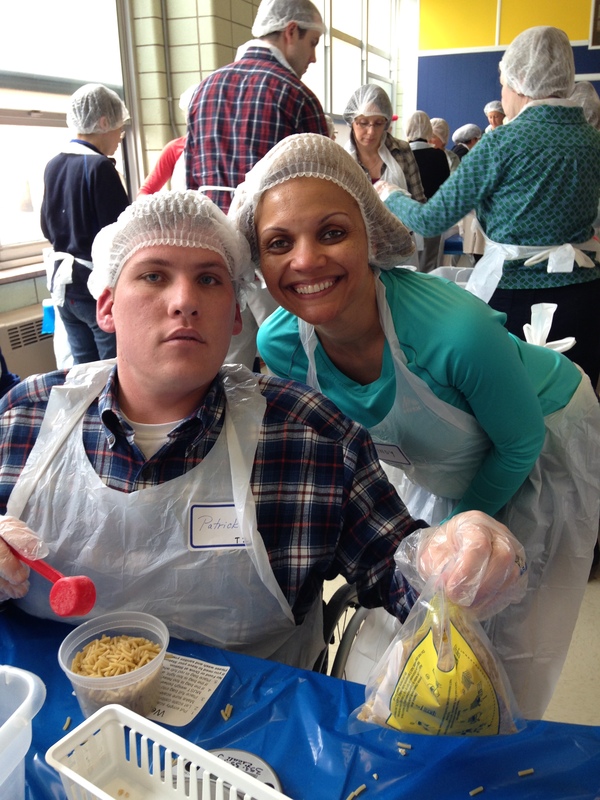 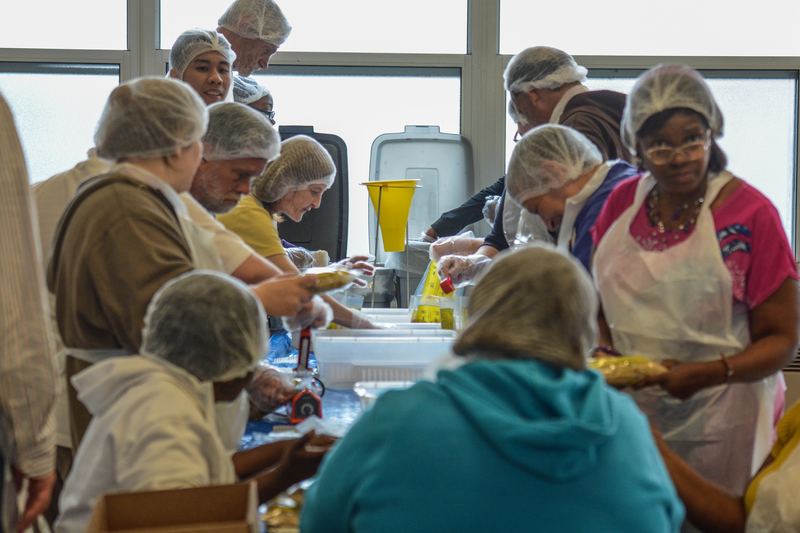 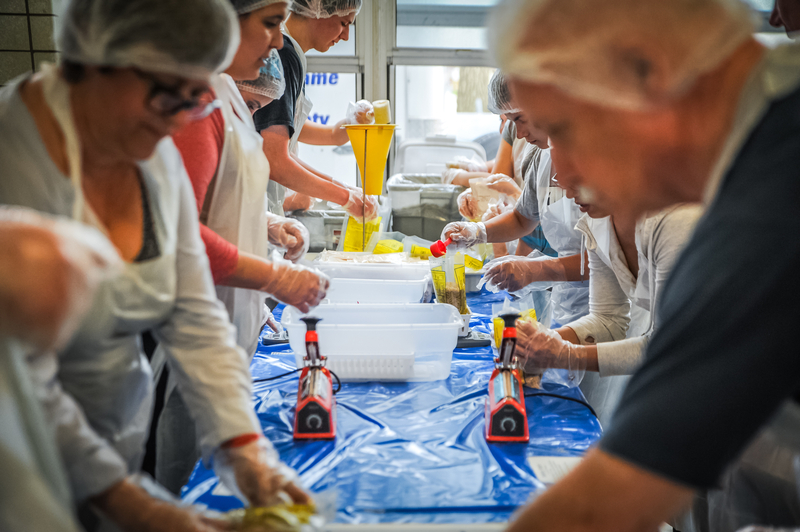 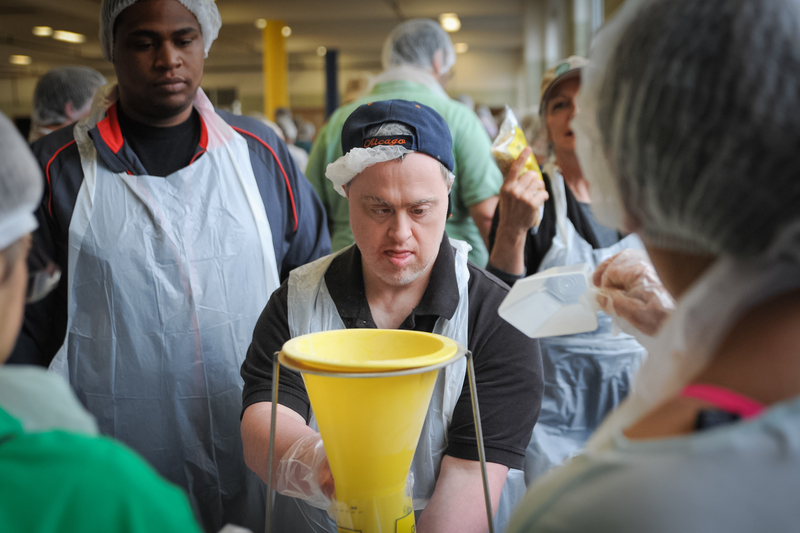 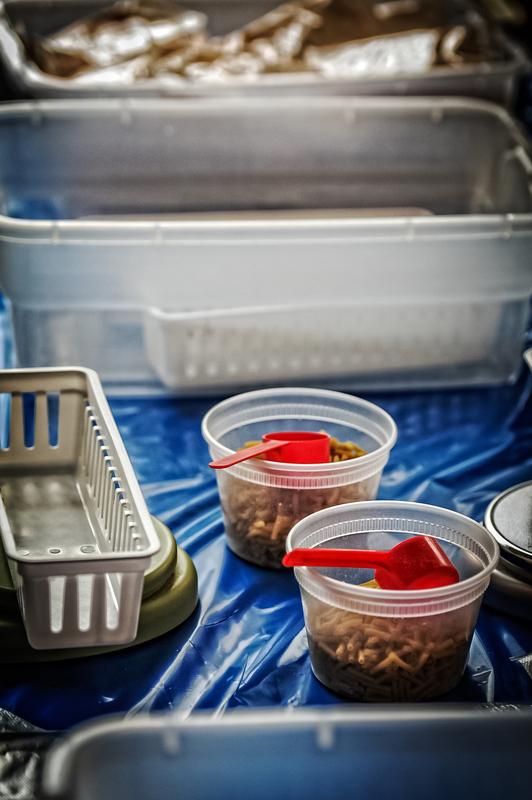 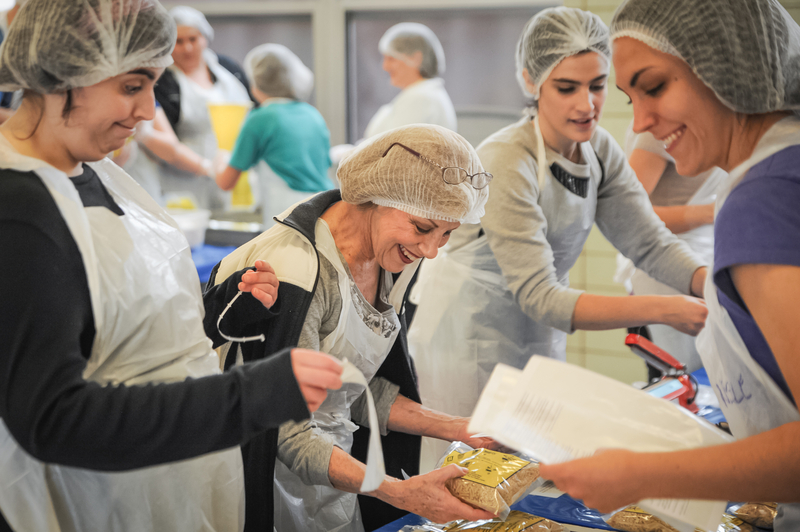 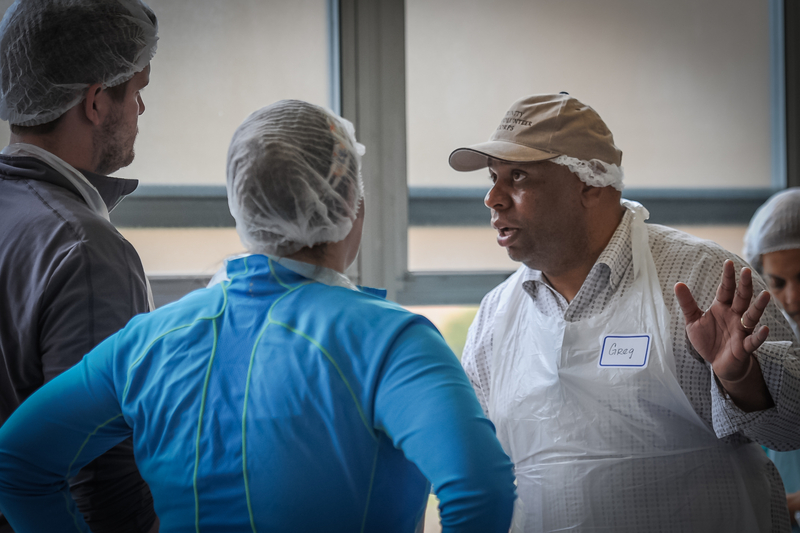 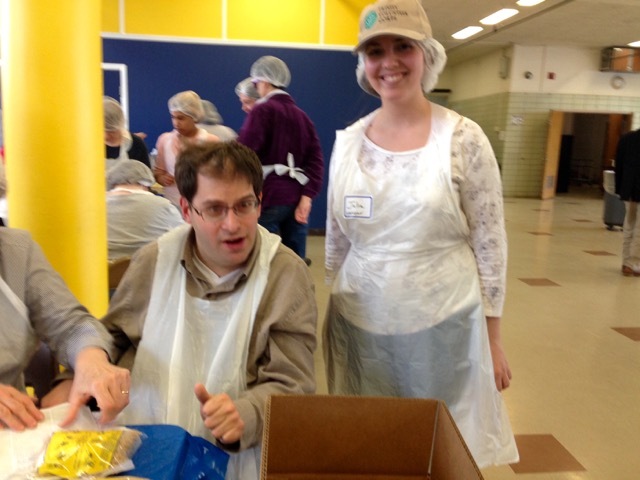 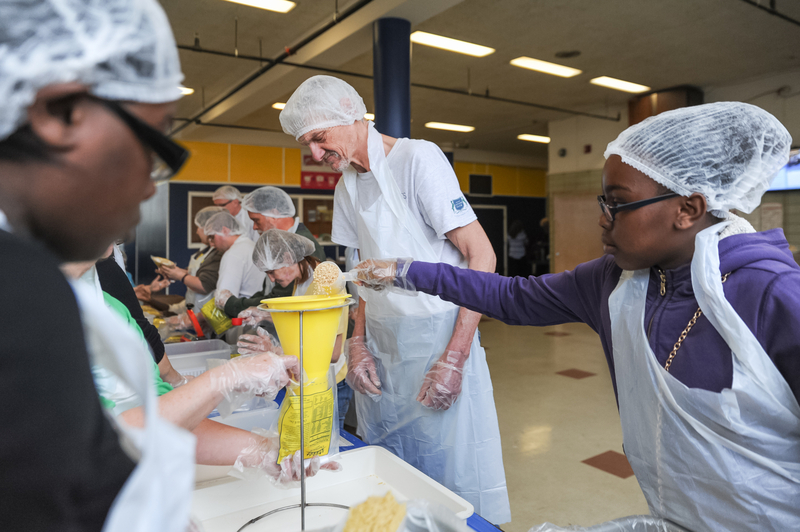 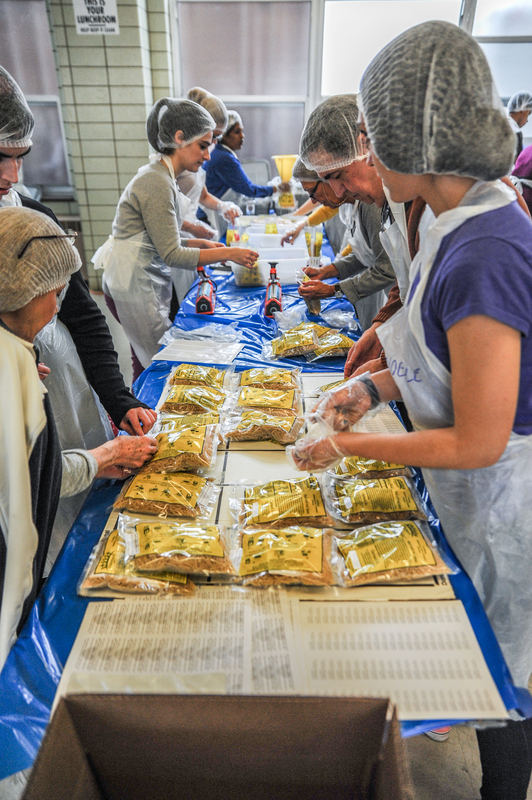 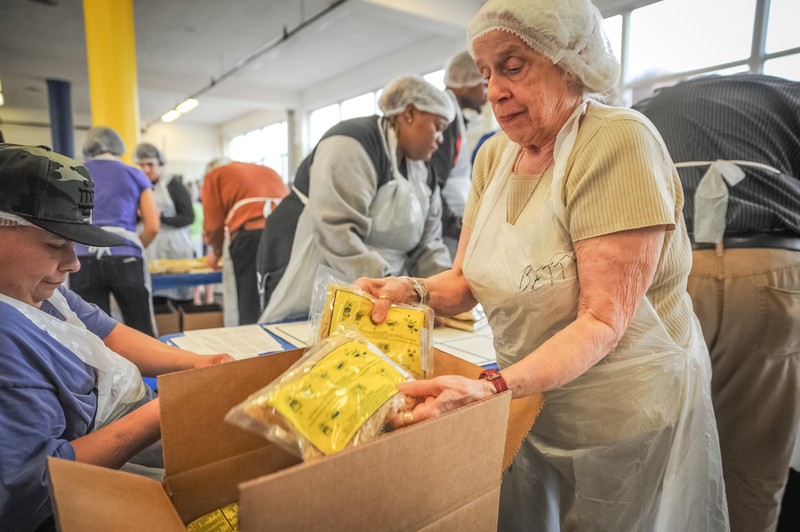 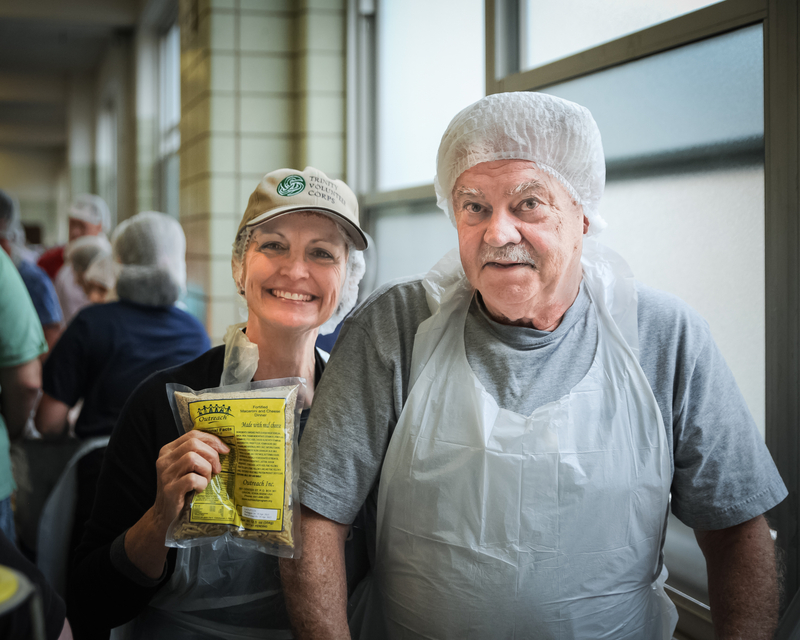 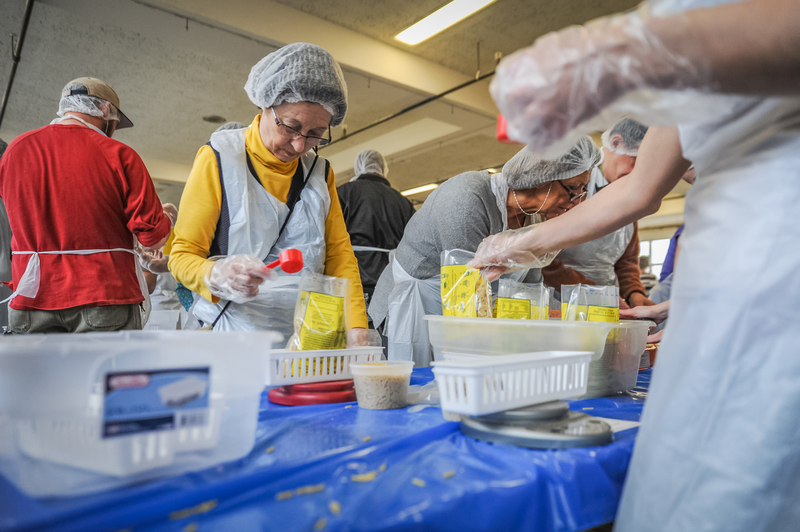 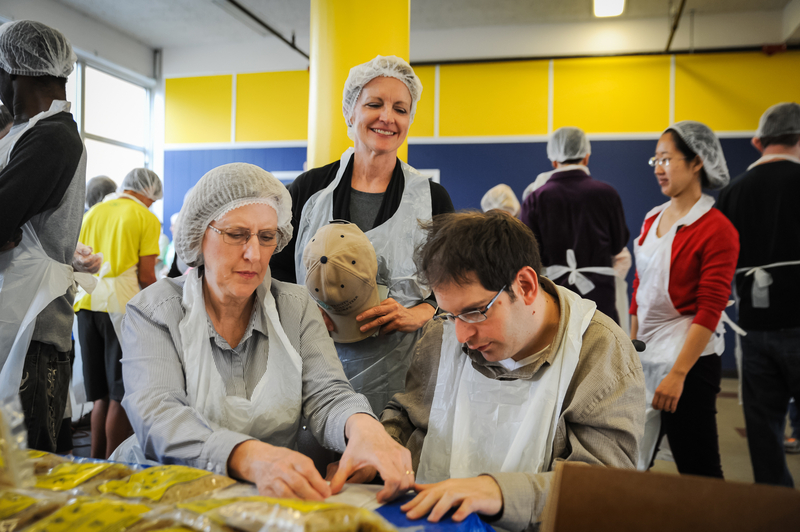 Adults with intellectual and developmental disabilities were paired with children, college students and adults to complete pack pasta meals for needy families in the Chicagoland area. 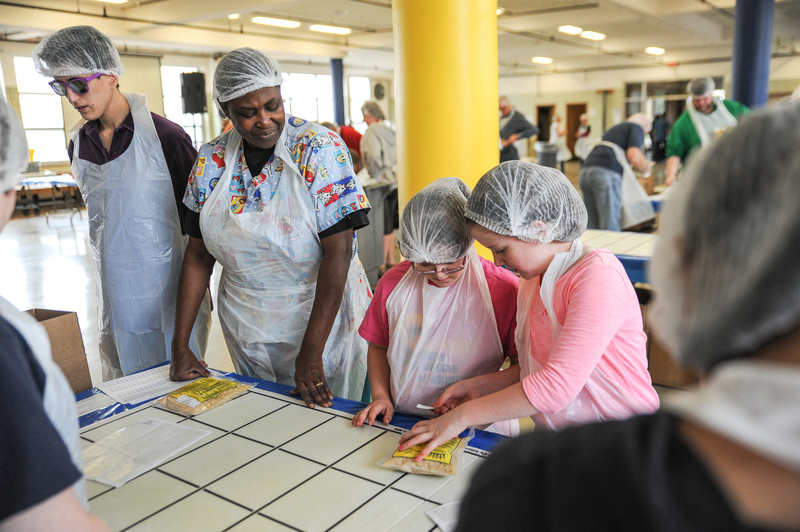 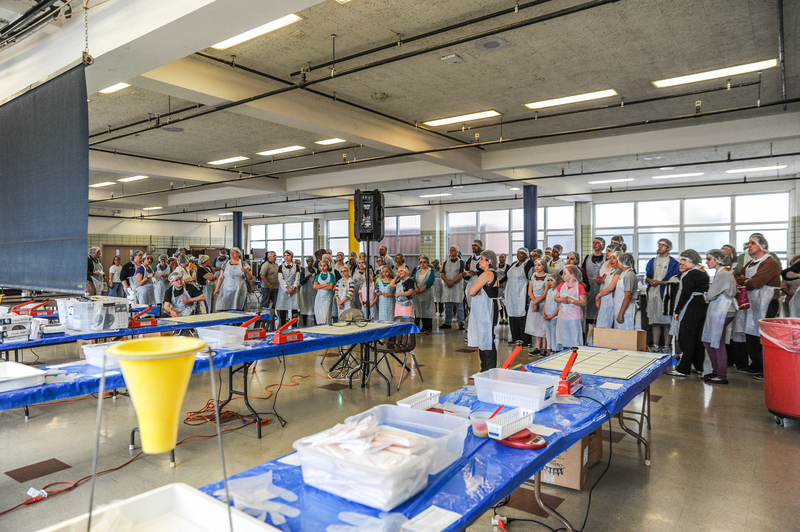 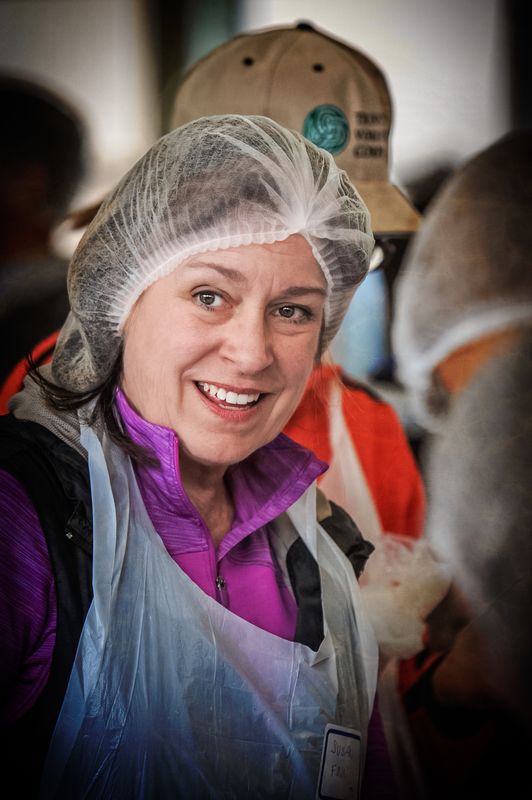 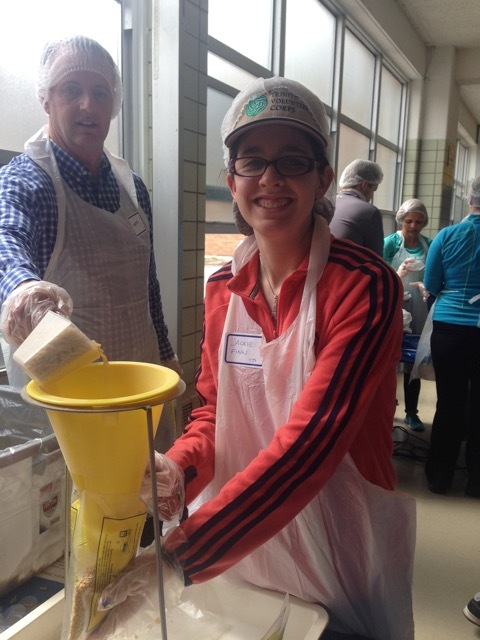 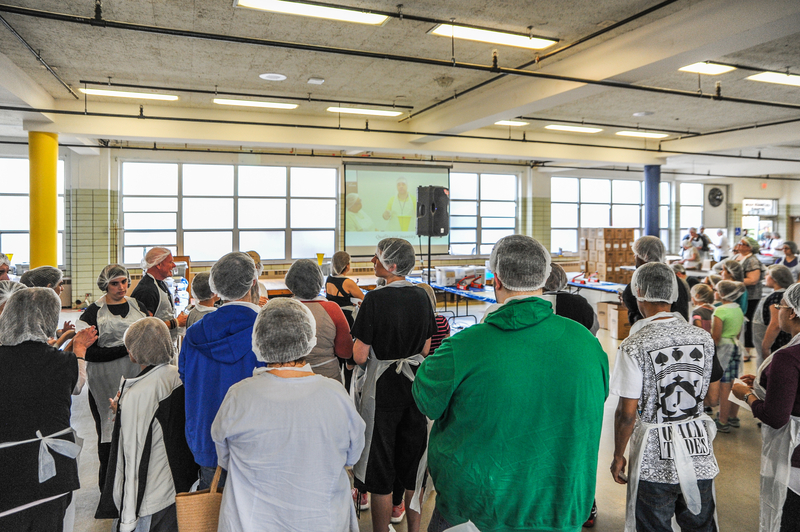 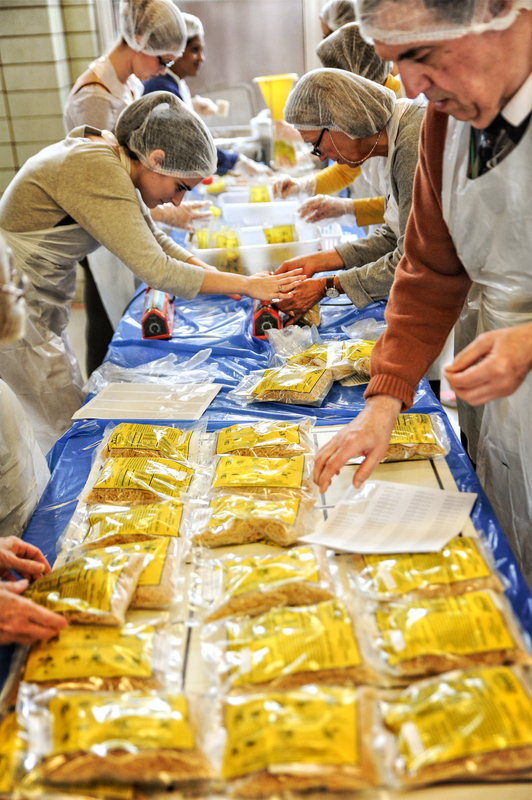 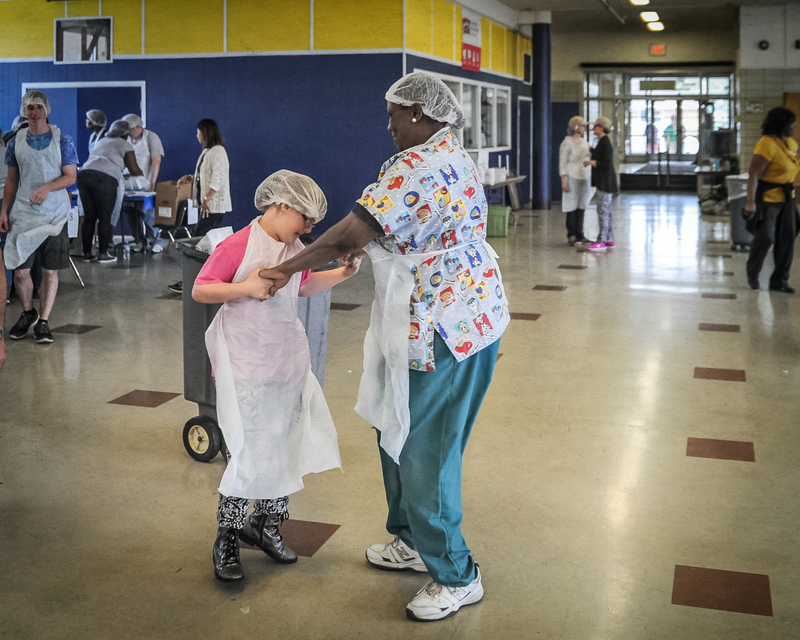 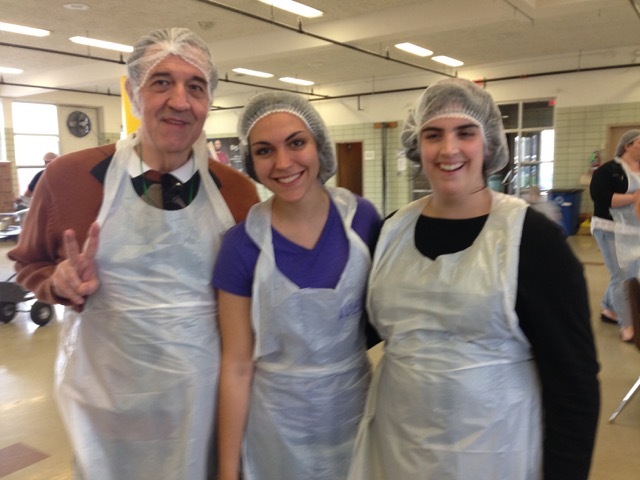 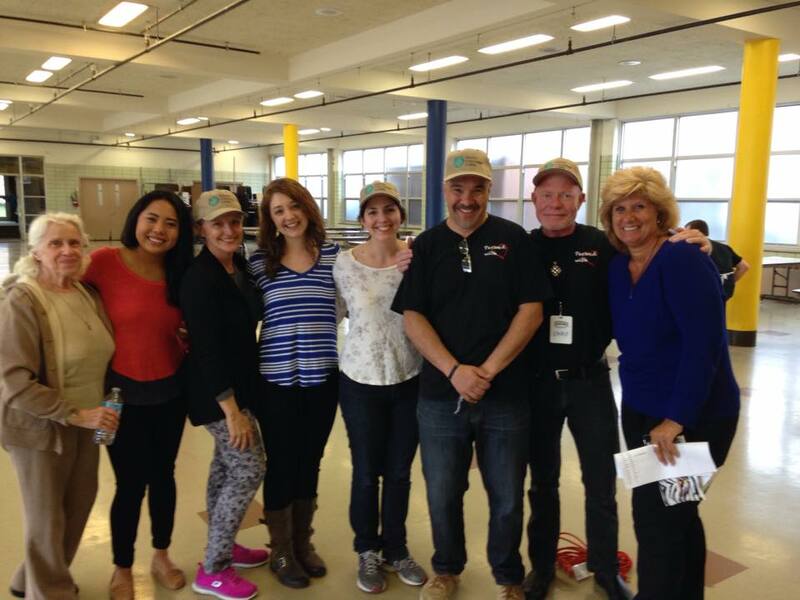 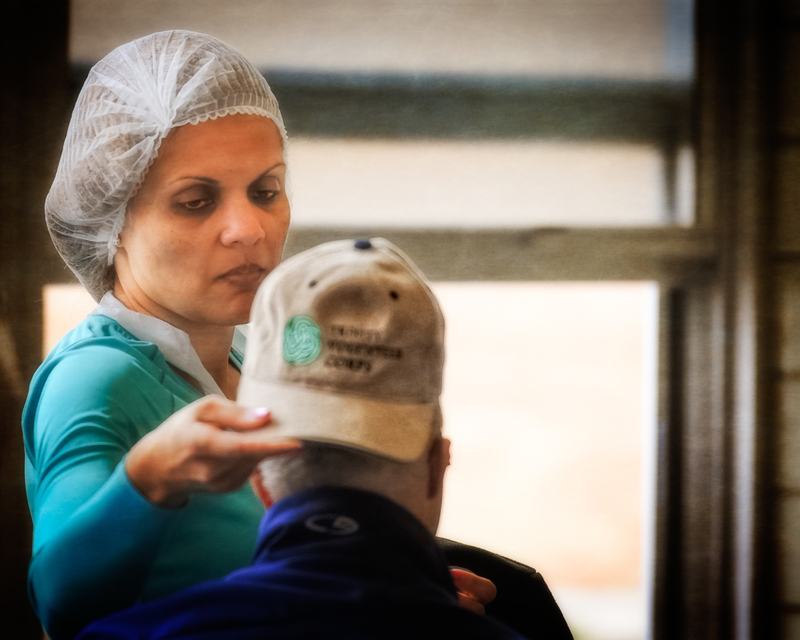 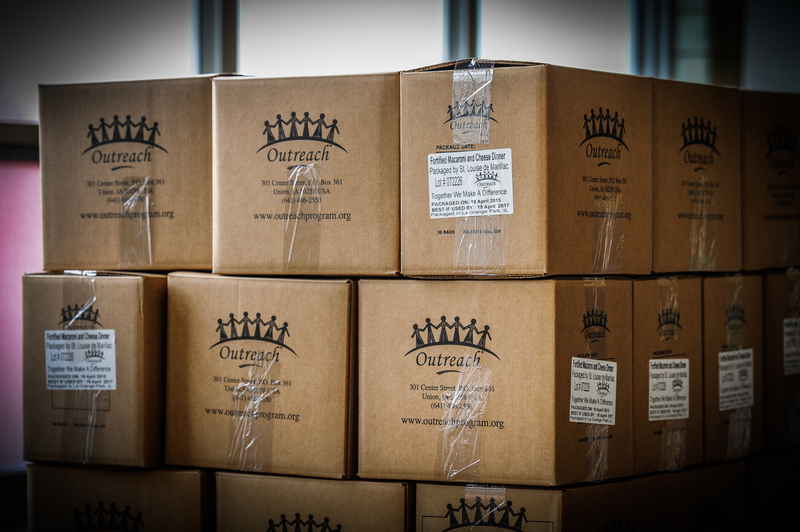 The volunteers collaborated with Illinois-based organization Feed6 to pack 25,488 pasta meals in a single afternoon. 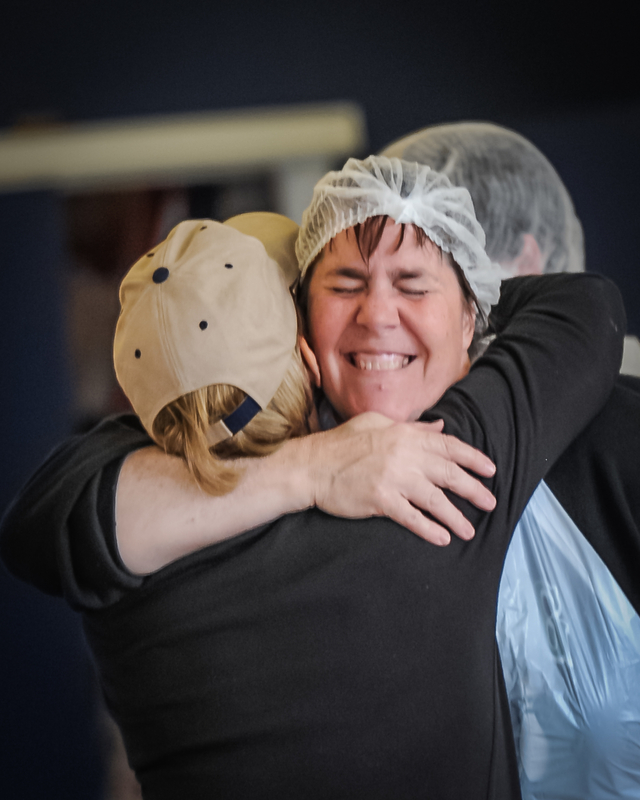 As you can see from the pictures, the feeling of joy and a great sense of accomplishment was undeniable! 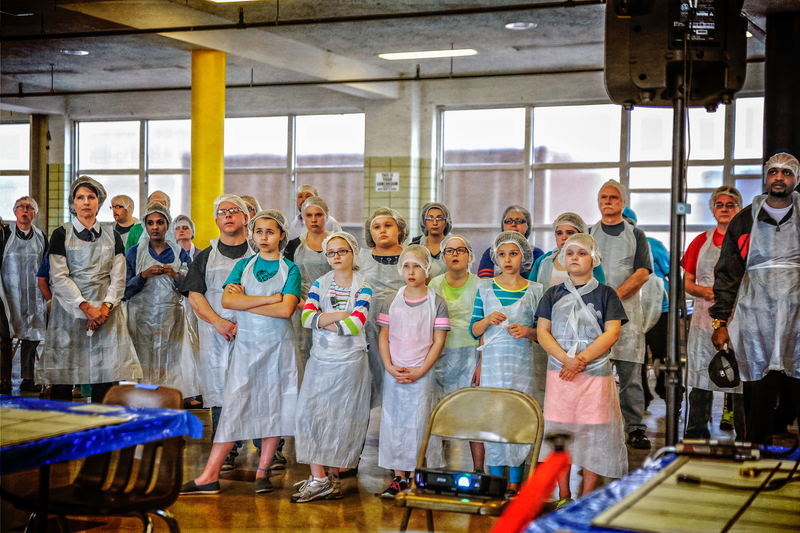 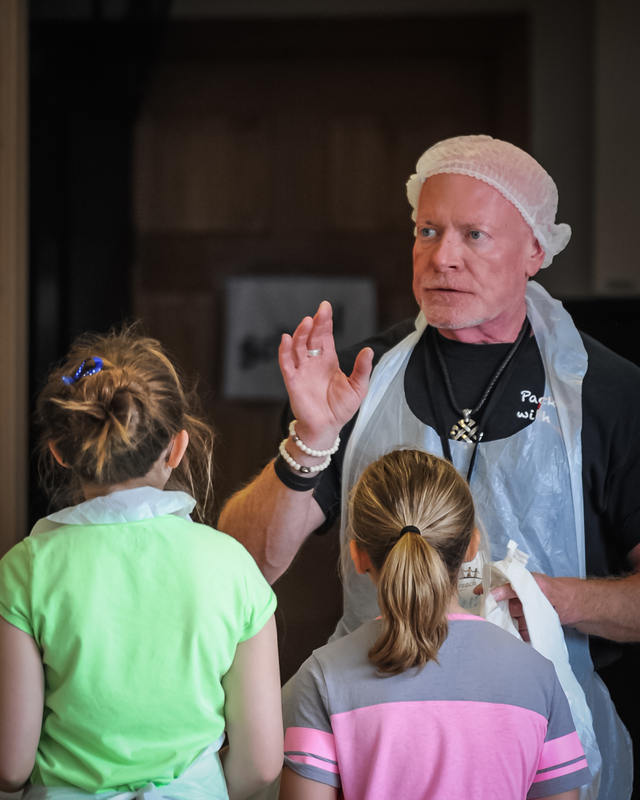 Thanks to Dan Pels Photography for these beautiful photos!